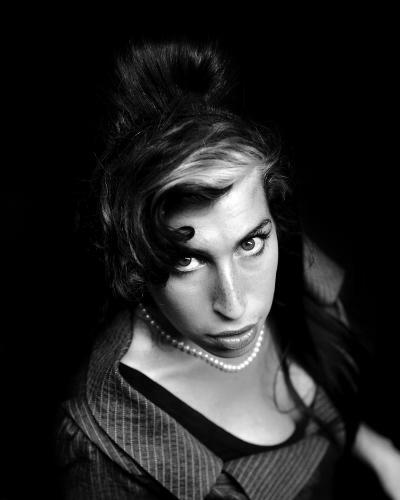 Best known for her deep and expressive vocals, Winehouse spins eclectic narratives from soul, jazz, and rhythm and blues, with the perfect hint of cheek. From the gripping and melodic journey she takes us on in her debut album Frank, to the sheer force of Back to Black, Winehouse’s career is a tour through an astounding spectrum of human experience, musicality, emotion, and tragedy. Along with her talent, Winehouse was famed for her battle with substance abuse, which ultimately lead to her death at the age of 27. 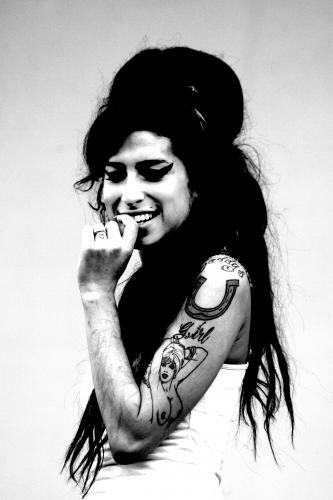 In 2008, Winehouse became the first British female artist to win five Grammy awards, of which three were coveted ‘Big Four’ awards: Song of the Year, Record of the Year, and Best New Artist. Posthumously, Back to Black became the UK’s best-selling album of the 21st Century. 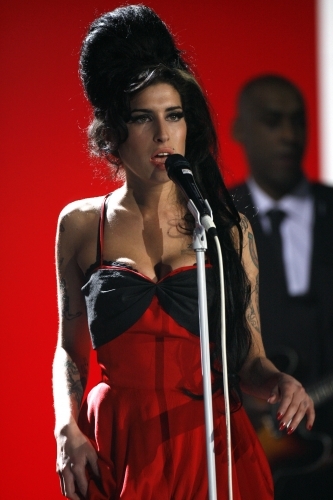 From a career cruelly cut short, Winehouse boasts a total of 25 musical awards, and 66 nominations. It’s clear that her body of work — an unapologetic exposé of human truths and failings — is far from finished playing on our heartstrings.